Hello Misfits!  It’s the Wrestling Classic here with my review for The Greatest Royal Rumble which took place yesterday in Jeddah, Saudi Arabia. 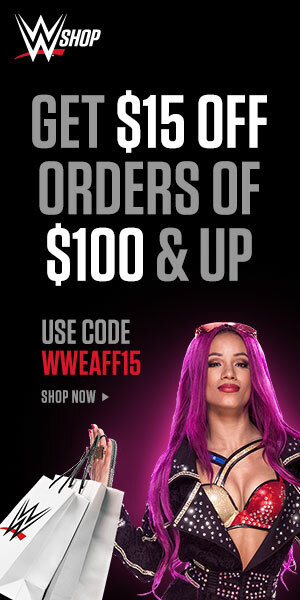 This was a WWE Network special with a stacked card where seven championship titles were on the line and the largest Royal Rumble of all time was going to be held with 50 participants. There was a ton of hype going into this event and it felt like a happening since it was in a massive stadium filled with 60,000 wrestling fans in attendance. Due to the values and beliefs of the culture in Saudi Arabia there will be no women’s matches on this card. There were a lot of people upset about this but I do understand that one company cannot dictate on an entire counties values and beliefs. They did make up for it with matches with interesting stipulations and major implications. The Universal Championship will be defended in a steel cage as Reigns and Lesnar go toe-to-toe again. The Intercontinental Championship will be defended in a fatal four way ladder match. 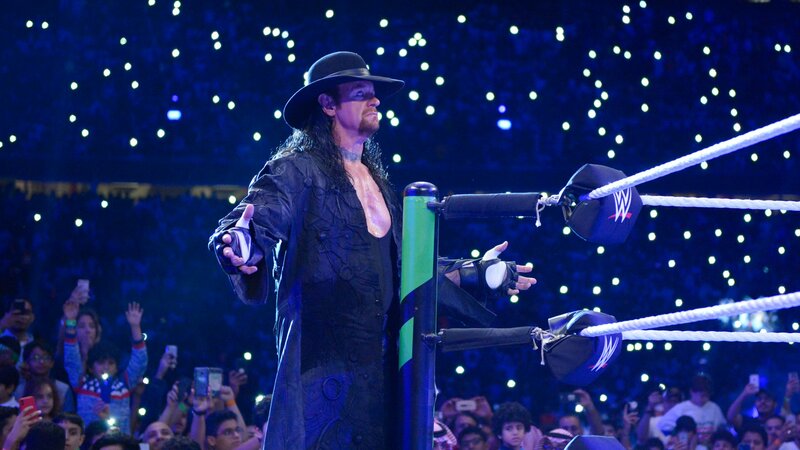 The Undertaker returned to face off against Rusev in a casket match. I was 7-1-2 with my predictions as the second draw was the fact that I didn’t make a prediction for the Cruiserweight title match. Lets see how it went. This show is coming to us from the King Abdullah Sports City’s King Abdullah International Stadium in Jeddah, Saudi Arabia. – Michael Cole, Corey Graves and Byron Saxton is your announce team for tonight. The fans in Saudi Arabia where in for a treat as we took a time machine to like 2008. Two of the greatest WWE superstars of all time kicked off the show which was a smart move by them, as they would get the fans while they were still energetic and fresh. They both had great responses from their entrances. John Cena had a bunch of kids involved in his. What a great guy he is. This was a solid match between two guys who know their strengths. This was almost like a greatest hit compilation between the two as they hit all their signature stuff. It was also filled with false finishes and close calls. These two had the fans in the palm of their hands and I didn’t expect anything less between two seasoned veterans. John Cena went over as I predicted and it made the most sense. The fans didn’t really seem to be booing him and he was over in Saudi Arabia. Triple H doesn’t need to go over to remain over. Actually neither one of them do but Cena is the younger star and more likely to wrestle more times throughout this year. He gave a nice little speech following the match mentioning how grateful he is to be there and how he wouldn’t have missed it for anything. Great way to kick of the show and give it that big show feel. 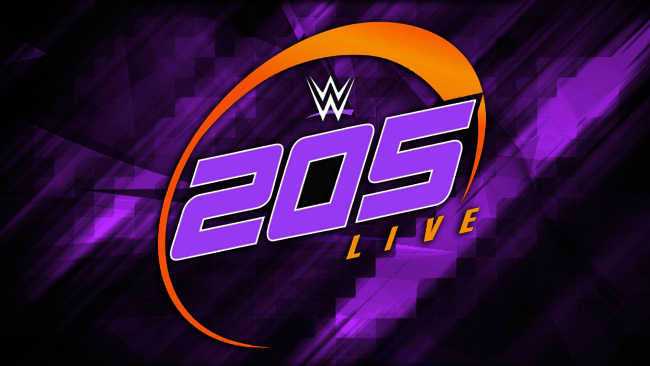 Its matches such as this one that make me question why the WWE constantly puts the Cruiserweight Championship matches on the kick-off show of their PPVs. This was classic fast paced, high-flying yet technical cruiserweight wrestling. There were a ton of impressive spots in this match which I think impressed the Saudi Arabian fans. There were points where you thought either guy could take the W. In the end Cedrick Alexander picked up the win after countering Selina Del Dol into a Lumbar Check. This was a very entertaining match and gave me WCW cruiserweight division feels. It also kept the pace of the show going. This was the only match where a new champion was guaranteed. It featured two of the great tag teams. The Bar has been one of if not the top tag team of the last couple of years. Matt Hardy and Bray Wyatt make such an interesting team. This match was solid and a good back and fourth encounter. However, I felt it slowed down the pace of the show compared to the first two matches. 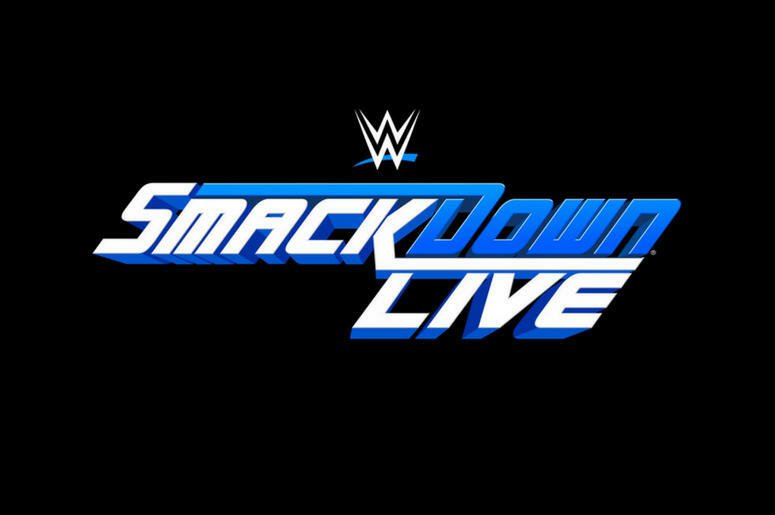 I think the only reason it felt that way for me was because I already had it cemented in my head that there was no way Sheamus and Cesaro were going to win because they just showed up on Smackdown Live after the shake-up and Bray and Matt needed this win to continue their angle. The match going the other way would have made absolutely no sense. This was a solid tag match though and a treat for the Jeddah fans. This match fell victim to the same circumstances as the last match where I just couldn’t see Jinder Mahal walking out as the winner here as I didn’t see the United States champion going back to Raw. This wasn’t the worst match ever but it definitely wasn’t the best. If anything it was pretty similar to what we saw on Raw.It was a quick match to put over Hardy. The match was hurt by that weird spot in the match where Mahal bumped for the Whisper in the Wind even though Hardy didn’t even connect with it. I think he reacted to the heat of the moment but I would have loved to see him save him by acting like it was meant to happen. I found it funny that the announcers tried to cover for it, but that’s their job in that situation. I was excited when Jinder Mahal won the US Title at Wrestlemania and I hope he’s not falling down the card. I’d love to see him chase the IC Title on Raw. 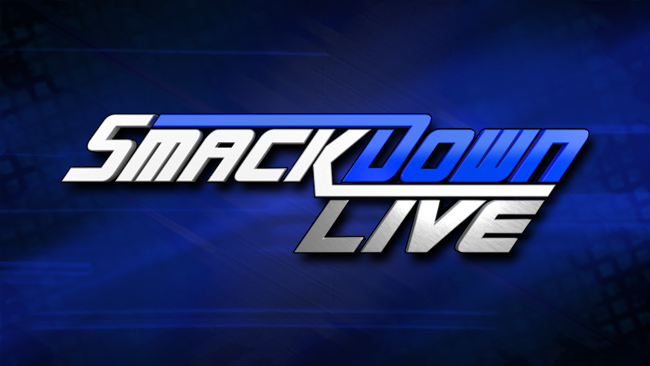 – They return to the kick-off panel of Byron Saxton, Jerry Lawler, Jim Ross and Booker T to talk about the events of the show thus far. – Chris Jericho is interviewed backstage by Mike Rome. He hypes of the 50-man Royal Rumble, the returns and we get some of the his classic shtick stuff. There was confusion about if he was talking to Mike or Tom and he put Mike on the list…or was it Tom. This was very similar to their Wrestlemania match. It was not meant to be a long match because the Bludgeon Brothers are meant to look dominate and make quick work of their opponents. The Usos got some offence in but the match never had the opportunity to really create any major drama. This definitely isn’t the last encounter between the two teams because they have been involving Naomi with the angle on television recently. Of course with none of the women being allowed to be featured in this Saudi Arabian event, they couldn’t continue that here. – Following this match John Cena gets words that the Undertaker is here and he runs to the back. Regardless, how many ladder matches we have seen since its inception in the WWE, they never disappoint. These four guys came into this match wanting to steal the show. They are all awesome performers and there were plenty of moments where any man could get the win. They kept it safe but really built the suspense with the classic slow climbs to the belt. There were’t any over the top bumps or anything that was super innovative for this particular match. They did big spots we’ve seen before such as the tower of doom suplex/powerbomb. I guess I should take that back because the finish was pretty innovative. It was believable because I went into this thinking that either Balor or Rollins was going to win because they’re both on Raw so when it looked like Balor was going to win and Seth jumped onto the ladder I was into it. I really liked the finish. It was the first time I’ve seen something like that in a ladder match so I guess that was the most innovative spot in this match which was kept very safe. – Mike Rome introduces four of the top stand outs from the recent WWE try-out in Saudi Arabia: Nessar, Hussein, Mansoour, and Faisal. Hussein and Monsoour cut promos for the crowd to a very warm reaction. Monsoour in particular really knocked it out of the park. Shawn and Ariya Daivari come to the ring to confront them waving the Iranian flag. Ariya says that he and his brother are better because they come from the great country of Iran. The Daivari’s end up being attacked by the four stand-out Saudi Arabian athletes. Ariya runs the stand outs down for not being real athletes like them. This match felt like something special they just wanted to give to the Saudi fans and to hype up this show. However this match felt more like storyline progression rather than a serious footnote in the AJ Styles and Shinsuke Nakamura rivalry. This match was good and maybe slightly better than their Wrestlemania match. I understand the finish might have disappointed a lot of people but it was only done that way so they could set up another match between the two, most likely at Backlash. I mentioned in my predictions that I could see this match ending in a double DQ or something so a double count out does fall under that same category. Neither man was able to hit their finish and left us with wanting more. Eventually we’ll be getting more. I enjoyed AJ finally showing some aggression and anger from being low-blowed and attacked since the Wrestlemania. This was a good segment in my mind rather than a good match. This is a special moment for the fans in Jeddah. There is a huge response for the Phenom. This was a classic 90s good guy Undertaker having to put a bad guy into a coffin. Undertaker looked great again just like he did at Wrestlemania a couple of weeks back. This was also longer than the Wrestlemania match where Rusev actually did get a good amount of offence. Rusev didn’t look weak here at all which is something the WWE has been really good at doing somehow when producing Rusev matches. He always looks good even when he loses. However, there was no doubt that The Undertaker was going to win this. It was a happy moment for the Saudi fans. It really made me feel like a little kid again watching early 90s wrestling. – John Cena comes out ready for a match with The Undertaker. The fans boo’d Roman Reigns and it felt like the volume was slowly faded out. Here I was thinking that Saudi Arabia wouldn’t be booing Roman Reigns but what do I know eh? Brock Lesnar got a decent pop as the fans really look at him as larger than life superstar. Hyman did his usual hijack of the introductions to personally introduce Lesnar, This match was exactly what you expected. A bunch of suplexes, F5’s, superman punches and spears. The cage provided us with the match being somewhat different since escaping the cage was a way to win the match. It opened up spots such as Heyman being able to slam the cage door into Roman’s head or Roman from stopping Lesnar from climbing out of the cage even though it seems ridiculous that Lesnar would be trying to escape a cage to get away from Roman and win a match. The cage did play into the finish as Roman speared the Beast into the cage only for it to break and both guys spilled to the outside. Technically Roman’s feet hit the floor first but Brock was granted the victory. There are people that are saying one of Roman’s feet were on the apron and technically not on the ground. The announcers tried to explain it that the ref made the ruling, but clearly there was a mistake there. I dont know if this is going to be addressed on Raw or not to be continuation to this Roman/Lesnar feud but I’m starting to wonder if the WWE is ever going to pull the trigger on Roman beating Brock since its what they have been building towards for three years. Is it possible that the WWE has given up on Roman being THE GUY and maybe they’ve moved to someone else such as…BRAUNNN. There were highs and lows here. It was also what you expected from a Royal Rumble match. I’ve attached the stats of the match from Wikipedia below. It was a long, grueling match that was fun to watch with Daniel Bryan as the star of the match with his record setting performance. I think it’s amazing that they would book Bryan to go for that long when he wasn’t wrestling for three years, but obviously the decision makers felt comfortable in having Bryan work for over an hour in this match. Strowman was dominant in the match and I’m not surprised that he got the win. Bryan and Braun were my two predictions of who should win this match and they looked like the two favourites to do so the entire time. 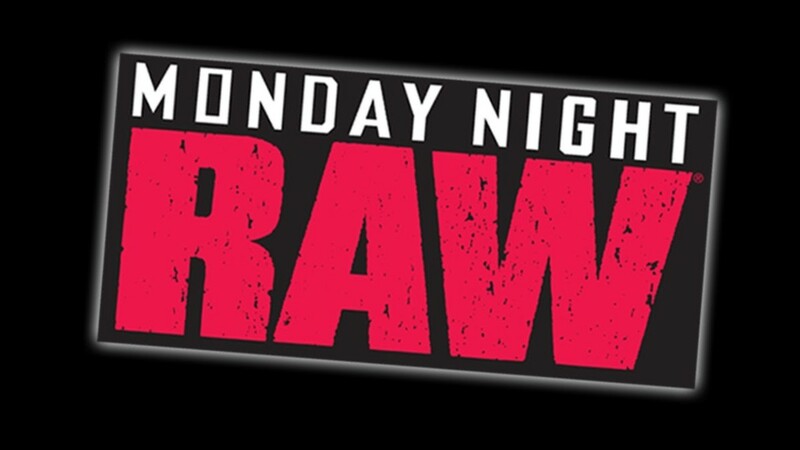 There were a ton of awesome moments throughout this match such as Orton and Mysterio working together, Bryan and Shane staredown, Shane doing his classic spots such as the Coast to Coast on Braun, Shane taking the top rope chokeslam to the announcers tables, the Kevin Owens and Jericho confrontation and Braun Strowman just dominating everyone making a new record for eliminations in a single Royal Rumble. A lot of people might complain that there weren’t enough big names in this match but I actually appreciated that a lot of the roster that don’t get a ton of TV time were involved. 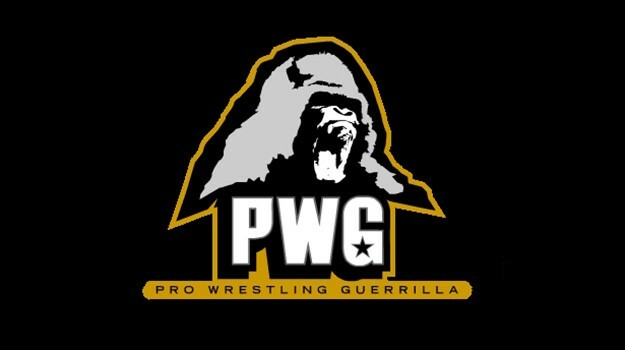 The surprise entrants such as Roderick Strong, Great Khali, Hornswoggle and the NXT stars were cool additions. They did a good job of giving Big Cass heat by allowing him to eliminate the fan favourite Daniel Bryan only to allow Braun to get that babyface reaction when he eliminated him. Braun wins when there really is nothing on the line so it was a good way to make him look great while not having to give him a title match or anything in return which I think really forces the WWE’s hand when they’re booking for the actual Royal Rumble. The highlight of this entire match though was Titus O’ Neil tripping during his entrance and sliding completely under the ring. The replays actually made me laugh out loud and it brought me actual joy. The announcers couldn’t stop laughing about it and the WWE must have also found it hilarious because they kept showing replays of it. Titus owned it and realistically this went viral and could be a blessing in disguise. If there is one thing I’ll never forget about this event…it will be that. – Braun Strohmann was awarded the trophy and championship belt as the final pyro went off. This show as good. Enjoyable as a special event but in the end it really did feel like a glorified house show. There were no major surprises, no big title changes and really just a show that progressed some of the current angles and let everyone in Saudi Arabia go home happy. If you went into it like I did not buying into the hype but believing that it might just be a glorified house show, you wouldn’t have been let down. I’m also not saying it was bad. I enjoyed it a lot but I wouldn’t compare it to Wrestlemania or any other PPV by any means. It was a happening in Saudi Arabia that we should all be grateful that we got to tune in for. There were some real quality matches and some that were forgettable. 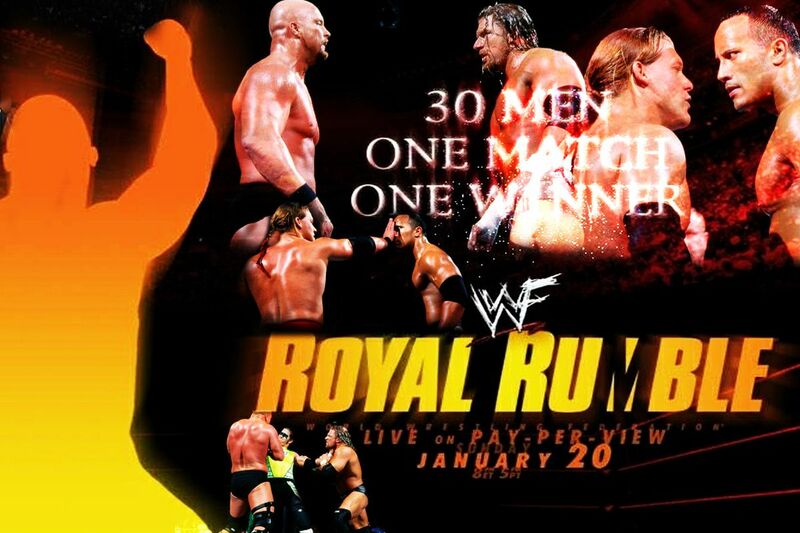 The 50-man Royal Rumble was fun and provided a lot of memorable moments. I bet would have gone by so much faster if we didn’t already watch 3 hours of this show. Overall, it was an event to send everyone home happy but not really impact the current product in any way. It also showed the WWE’s faith in Braun Strowman is stronger than ever. I enjoyed it for what it was. What were your final thoughts on The Greatest Royal Rumble? What final grade would you give the event? Where would you rate it on a scale of ten? Do you agree with my review? Leave your comments, opinions and thoughts below in the comments section.